Was Bran Castle Important to Queen Marie of Romania? 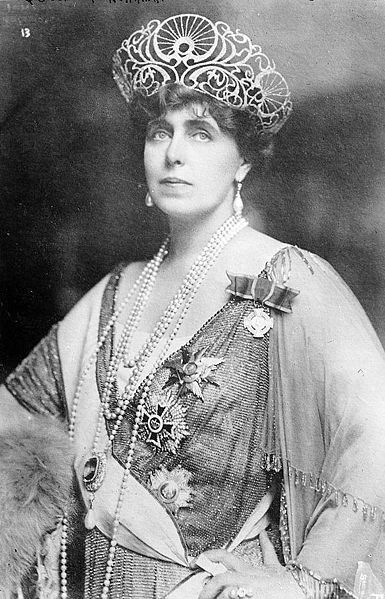 Marie, formerly Princess Marie of Edinburgh and Saxe-Coburg Gotha, became Queen of Romania in 1914, after the death of King Carol I of Romania. 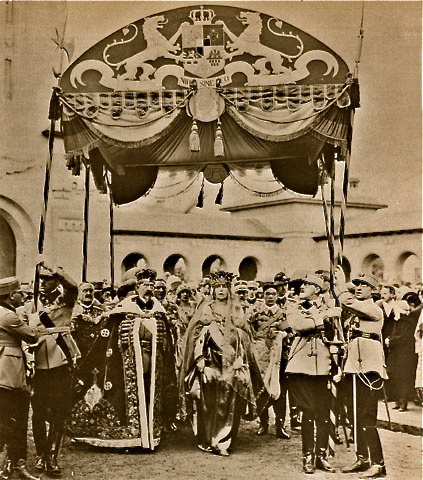 She was not crowned as Queen since at the time, the First World War had begun. 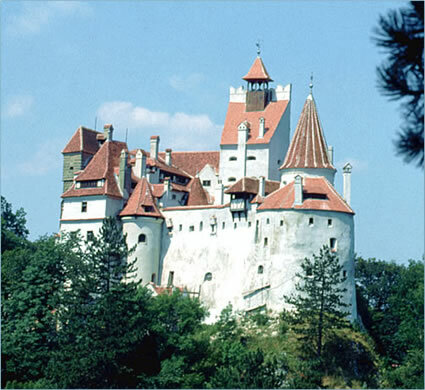 Bran Castle was one of her royal palaces, and it was important to her. However, in 1914 there was one important fact. She did not have Bran Castle as a residence. Bran Castle was a part of the Kingdom of Hungary, which in turn was a part of the Empire of Austria. It was an important historical place, but at the time was not an important place to worry about restoring. It did not look then as it does now. 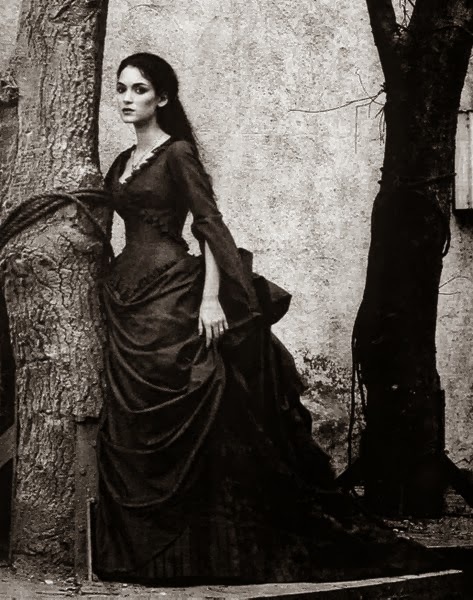 Marie was influential in some of the restoration that Bran Castle would undergo in the twentieth Century. 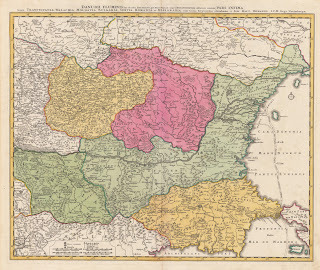 After the end of World War One, Marie and many of the delegates at the Paris Peace Conferences were more worried about land, either losing or gaining it, than they were about landmarks. 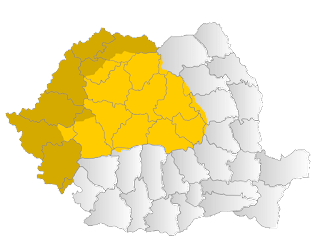 Most of Transylvania voted to join with Romania. They were granted that wish, and in 1922 King Ferdinand and Queen Marie were crowned in the city of Alba Iulia. This map shows where Transylvania was relation to Hungary before 1919, and if you look for Brasov, you will find it. 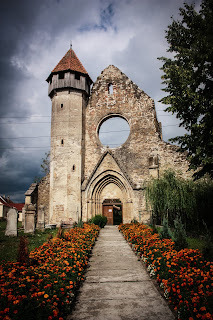 Brasov, also known as Kronstadt, was another important city in Transylvania.